Yet another giveaway on CrashingRed! This time the prize is over $300 worth of luxury skin care products. 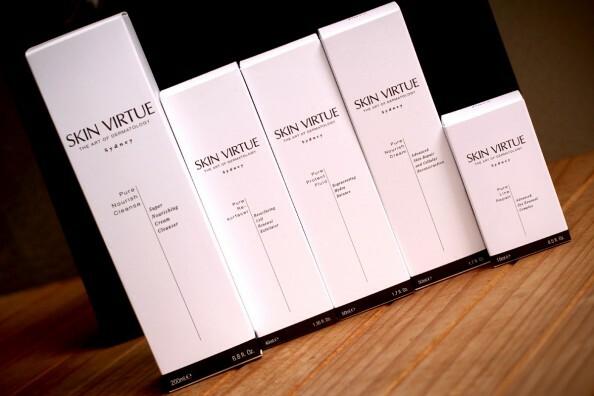 Skin Virtue was kind enough to offer their entire Pure Nourish range to one lucky CrashingRed’s reader: day cream, night cream, eye cream, cleanser and exfoliator. 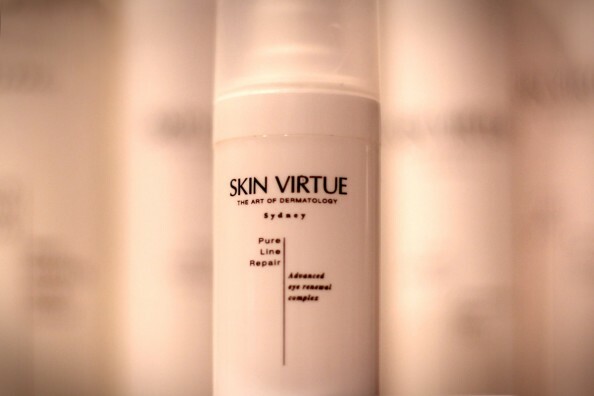 The range is great for anti-ageing and best suited to dry/normal skin. You can read my full review on this range here. Yes, I currently use this range and I love it. Now… I guess you would like to know how to win it? 1. You must be a Crashing Red follower. So if you aren’t yet, follow via Bloglovin here and be-friend CrashingRed on Facebook here. 4. Another extra entry for those who especially determined to win – ‘Like’ this post via the button below. 5. Leave a comment below with your Twitter handle and Facebook name. This giveaway is open worldwide and closes on midnight Sunday, 4 March 2012. This giveaway is now closed and the winner Adeline Er has been notified. Wonderful giveaway Maria. Fingers crossed! I follow via bloglovin (re.komunikace@gmail.com) and FB (Lena Maxwell) and twitter (@LenaMaxw). And I liked your post on FB and Google+. What a nice giveaway! I follow you on BlogLovin and Facebook. I want to win this! For another extra entry I liked this on Facebook. My facebook name is Lizzy Allen. I am coveting this beautiful skincare range! Merci beaucoup for the opportunity. Thank you for such a generous giveaway, I would love to try these products! Hi, I follow you on bloglovin (My Little Space) and I tweeted about your giveaway too @shelld1979. I really want to win this one after reading your post on this line.